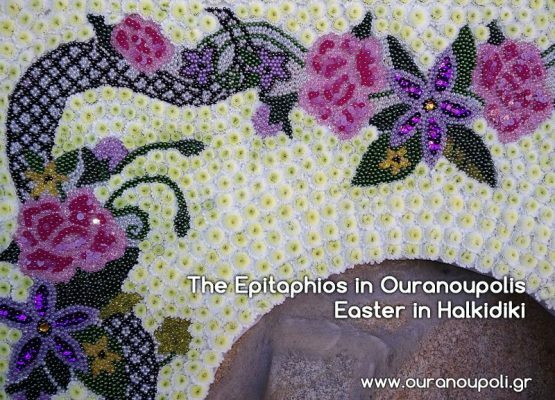 The awe-inspiring decorations of the Epitaphios in Ouranoupolis and the gracious embellishments in the local church make the Easter holidays unique. 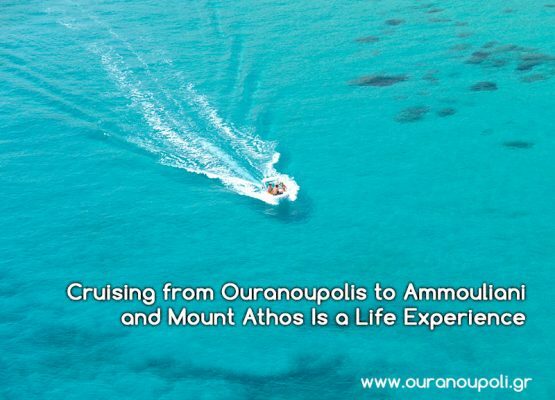 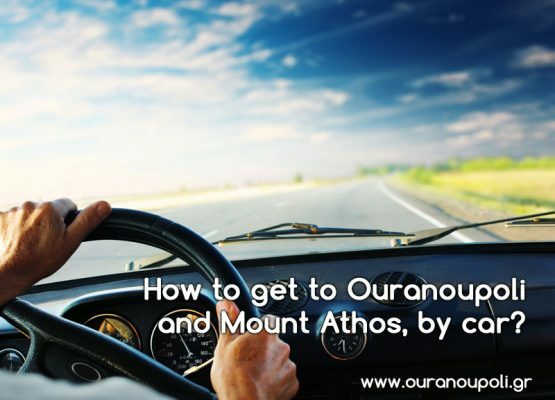 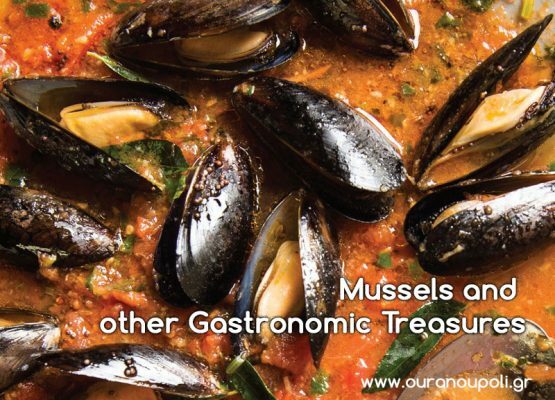 How to get to Ouranoupoli, Mount Athos, by car? 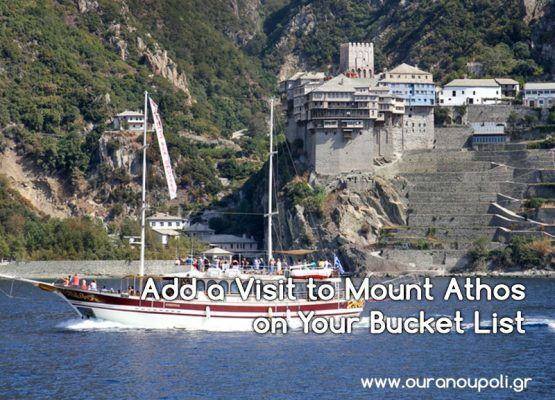 Arriving in Ouranoupoli, the Mount Athos Peninsula, Halkidiki, by car is simple when you travel via the Balkans. 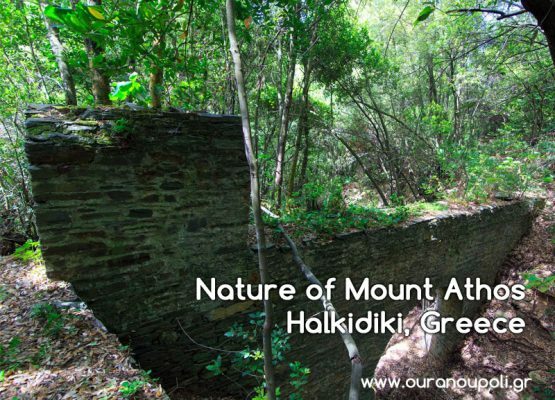 An excellent road network connects the holiday resort to Serbia, FYROM, Bulgaria, Turkey and other regions of Greece. 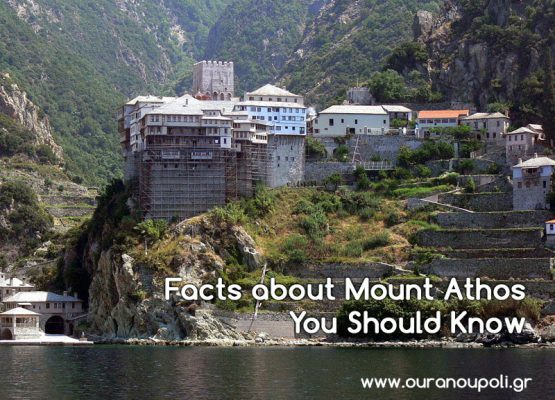 From whichever country you travel to the “City of Heaven,” you will most probably pass either through Thessaloniki, Serres or Kavala.